The rope anchor is used to fasten the factory Shurco fabric end caps by means of a bungee cord. 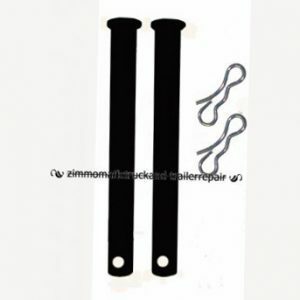 The bungee cord, SL1700990, is not included with the rope anchor. 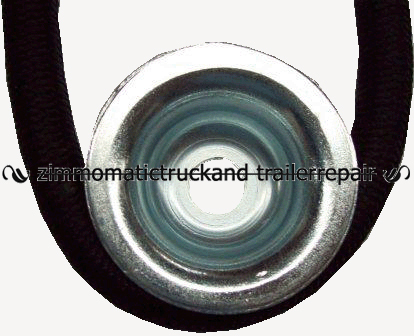 The rope anchor, used to fasten rear fabric end cap on trailers. 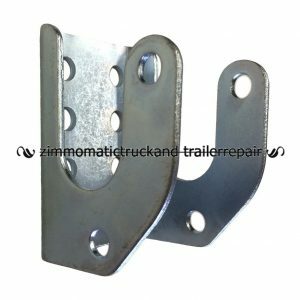 This anchor holds Shur-lok bungee cords which in turn secure the end cap in place. 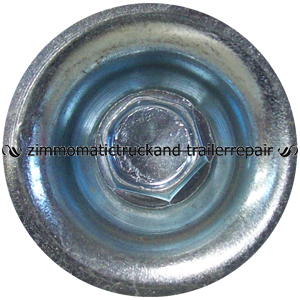 Use the self-threading 5/16″ x 1″ bolt, SL1701059, to fasten it to the sidewall of the trailer. You can purchase any quantity of anchor. 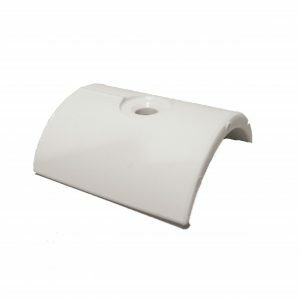 We do not have a specified quantity to qualify for an order and will process and ship any order, large or small, to you within several days, stock permitting. You can purchase the bungee cords, part #SL1700990, by contacting a professional at our retail store, or sending an e-mail to our address. The bungee cords measure an overall length of 18″.